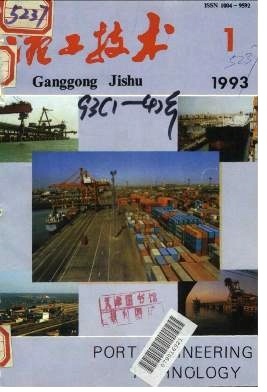 Determination on Port Construction Scale (to be Continued) Wang Jinyong. Tianjin Harbour Engineering Consultant Co. Examination on the General Layout Options for Port of Huanghua Yin Gongpei The 1st Company of FNEB. MOC.